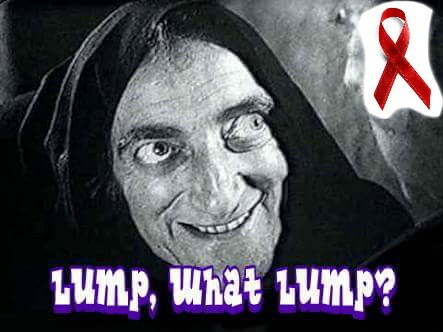 Worse than Childbirth | Lump, what lump? This entry was posted in Dental, Uncategorized by Lanthie. Bookmark the permalink. Your strength of character and humour inspire me, as always. I feel for you and we’re all rootin’ for ya. Lanthie’s journey back to health continues with initial dental work. Please stop by and show your support, thank you.